Also, purchase a pair and get a Lewmar winch handle FREE! We have a limited supply at this great price! Also very few Ocean series available while supplies last. Call us at 949-548-4192 to place your order. 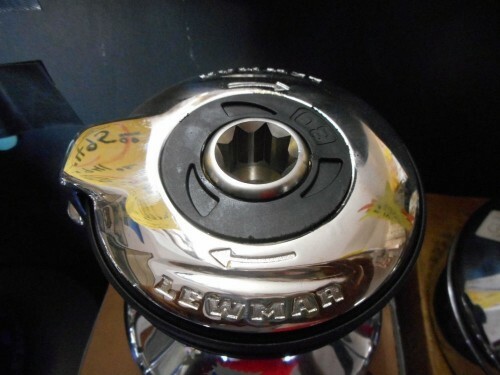 I’m interesting to buy a pair of 40ST LEWMAR WINCH. Can you export to Tahiti (French Polynesia)? 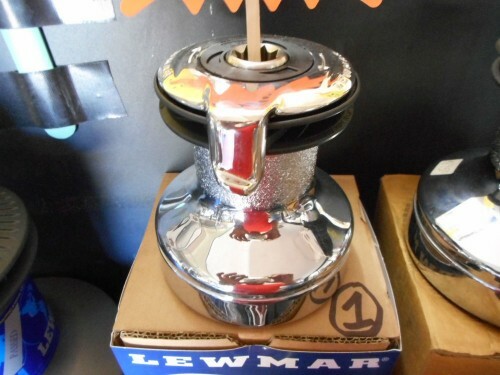 Can you export 2 lewmar st 40 to the uk , what would the cost be. 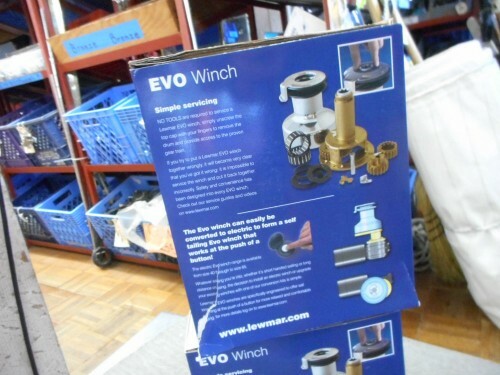 No problem shipping the winches to Tahiti.. E-mail the store at minneys@aol.com for more information.. Happy New Year..
No problem shipping the winches to the U.K. E-mail the store at minneys@aol.com for more infor and shipping estimate? We use FEDEX… HAPPY NEW YEAR. 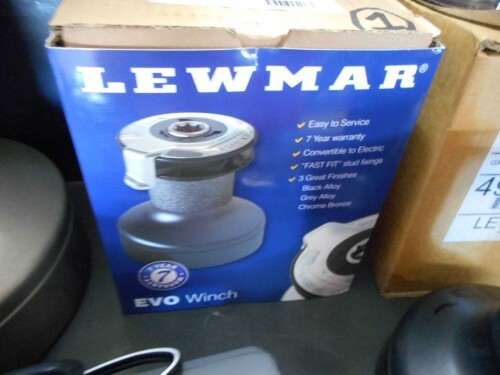 Can you export 2 lewmar st 40 to Ireland , what would the cost be ? What size line do these take? 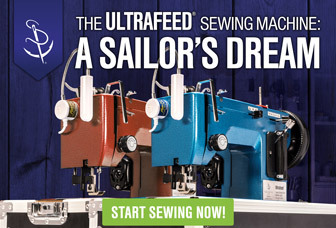 I ahve a 38′ sailboat, need new sheet winches, this price is too good to be true! Can you give me a quote for the cost of purchase and shipping of two off Lewmar ST40 winches to UK address? Looking for a pair of Lewmar 30 ST 2 speed winches for my Catalina 30. Can you tell me whether these are the chrome or anodized aluminum model or perhaps you have both and then cost of each. Then can you estimate shipping to Boston. I would like to purchase a pair (2) of Lewmar 40ST winches for delivery to Fajardo, Puerto Rico. How do I go about placing the order?